Join our mailing list to receive the latest news about discounts, sales and coupons. 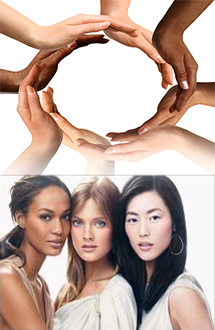 We developed our anti aging silky hand cream, body creme, and lip balm just for you. JUMP INTO OUR SPRING SPECIAL! UP TO 40% OFF & FREE SHIPPING ON ALL ORDERS OVER $30. PLUS GET ONE FREE LIP BALM WITH A MINIMUM PURCHASE OF $20. Feel Your Best! 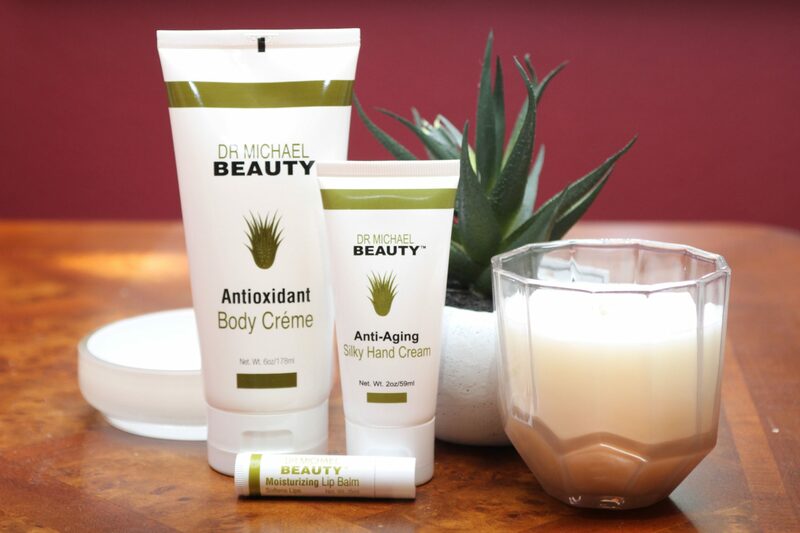 Dr. Michael Beauty Company was founded to develop skin care products that make a difference in daily skin care needs. You know how frustrating it is to apply lotion to your skin only to have dry skin within a couple of hours. 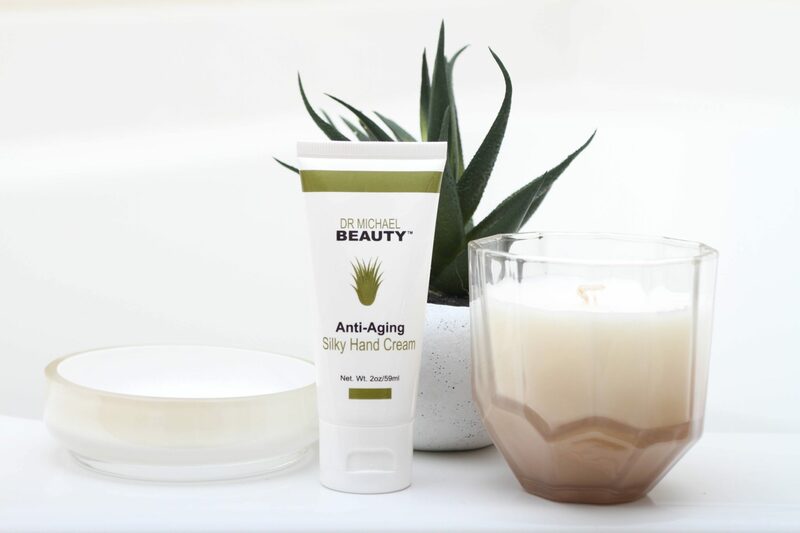 We developed our Anti Aging, Silky Hand Cream and our Antioxidant Body Crème to condition your skin and keep it soft and hydrated. 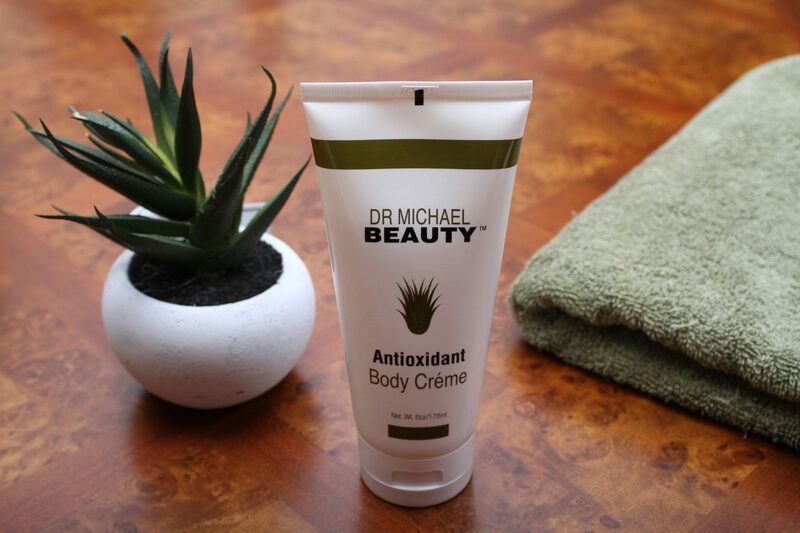 Apply our hand cream and body crème daily and kiss dry skin goodbye. Watch the video below to see for yourself! We offer the best solution for dry skin. Our products were designed to promote healthy, silky smooth skin and it’s great for all skin types. 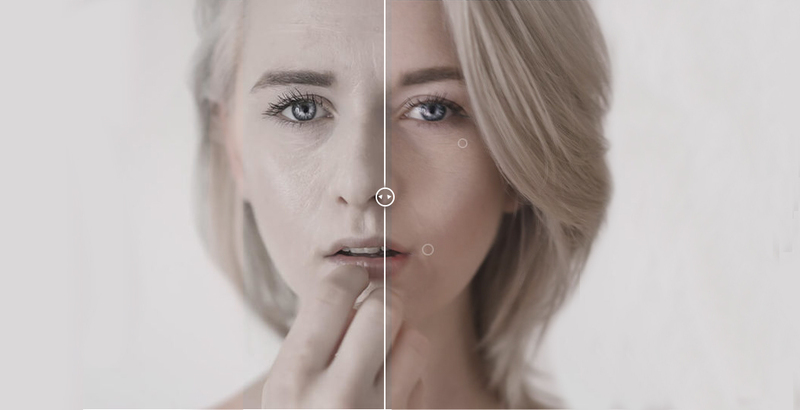 We spent many years developing our skin care products and we only use the finest ingredients. Due to the quality of our products, you don’t have to use as much, which saves you money. 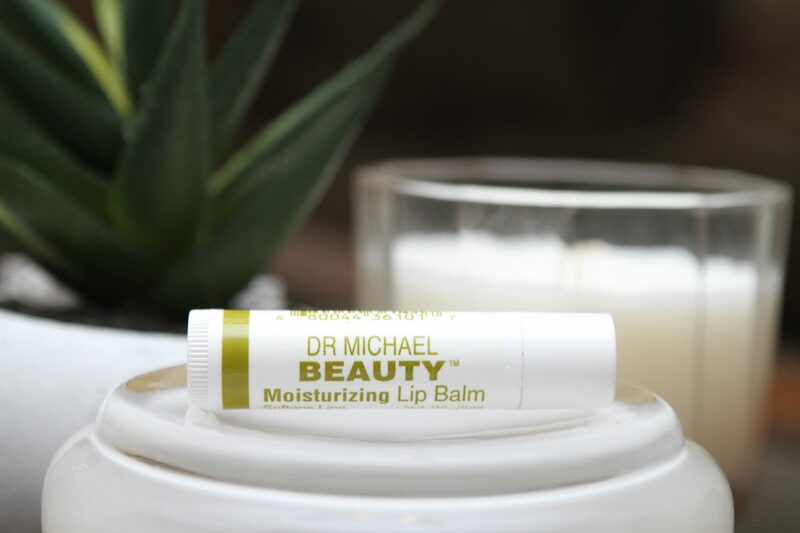 Dr Michael Beauty Company was founded to develop skin care products that make a difference in daily skin care needs. Ready to Feel Your Best!